It was about three years ago, give or take, when we were introduced to the "wonder" oil after the Maracuja phenomena —the Argan oil. Seemingly out of nowhere this oil became the highly "lemmed" beauty elixir that promised a myriad of things from the understandable moisturization to a remedy for skin allergies etc etc etc. Argan Oil is one of the rarest oils in the world. It's a plant oil produced from nut kernels of argan trees which only grow in Morocco. The oil can be ingested and applied topically (which is how it's popularly used today). After my moment with a falsely marketed "100% pure" argan oil (review here) I started using a 100% legitimate argan oil and my facial routine to be honest has never been the same again. Whilst I was using that particular argan oil, I still searched for other options available in the Philippines. There are a number of brands all claiming authenticity, most of them found in online shops but I haven't found any that personally rung my feminist heart as much as Wellspring of Morocco has. Heals and repairs acne marks, dark spots, cracked heels, dry skin and elbows. Heals skin allergies such as psoriasis, eczema, and skin asthma. Maintains skin elasticity which prevents stretch marks during pregnancy. Prevents scalp problems such as dandruff, dry hair and hair loss. Reduces fine lines and wrinkles (anti-aging). 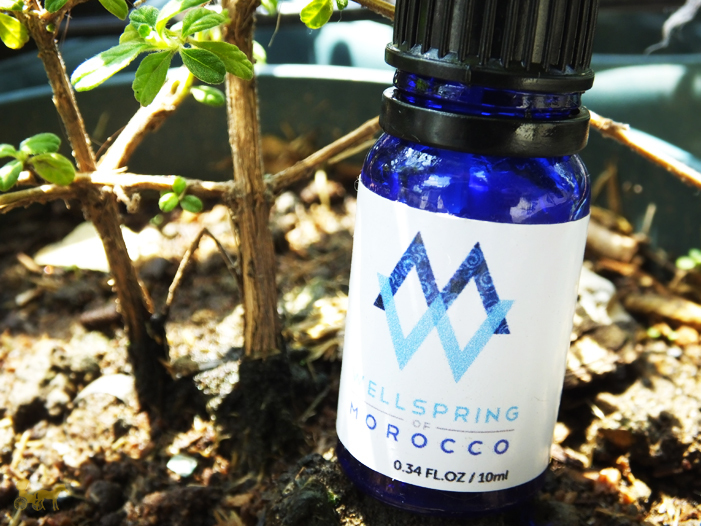 Wellspring of Morocco Argan Oil comes from the argan oil cooperatives in Essaouira region in southwestern Morocco. Their argan oil is extracted from argan nuts through traditional means by tribes of Berber women. Every purchase made contributes to a worthy cause and consumers indirectly take part in the fair-trade movement by supporting and empowering the women cooperatives and tribes that produce the argan oil. Apparently extracting the oils is extremely labor intensive. It can take up to eight hours for one woman to crush enough nuts for one liter of oil. Being as labor intensive as it is, these women do it proudly and confidently as this provides them the social and economic freedom they wouldn't have otherwise. 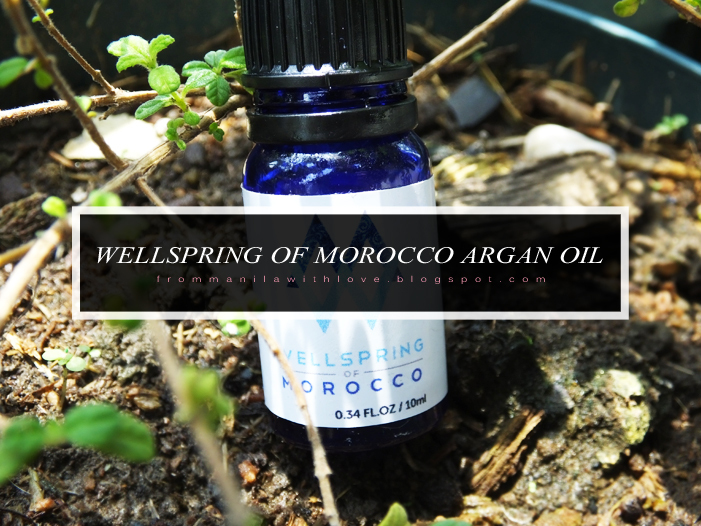 Not only that, Wellspring of Morocco Argan Oil is also sourced directly from traditional, government - authorized, Ecocert and USDA organic certified Argan oil cooperatives in Essaouira Morocco. Argan oil according to discerning beauty articles, is supposed to smell "nutty" or "popcorn-ey" which rings true for this particular brand. It's thin, watery and clear. It doesn't have that yellow-tinge some oils have. I use it as my night moisturizer and sometimes as my day moisturizer. It feels light on the skin and hasn't given me any problems when used under makeup or mixed with makeup. I'll gladly continue using argan oil or facial oils for that matter as a healthier more natural and organic alternative to chemical-based moisturizers. This 10 ml starter bottle retails for Php 280 and I've had this bottle for a little over three weeks. I'm currently down to half. My usual amount is three to four drops so I'm sure after a month I'll be out of it. If you limit yourself to two drops nightly (skip during the day) I'm sure this will last a lot longer. If want to get into facial oils or want to try out argan oil, this 10 ml noncommittal bottle is a good start. Oily or acne-prone skin need not be alarmed with putting oil on the face as these are supposed to help soothe the skin. For the record I have sensitive skin with dry patches and mild rosacea and I've had no problems with it. Have you tried argan oil? What other facial oils have you tried? PS. My friend who owns/sells this contacted me if I wanted to give it a try. Naturally I said yes! 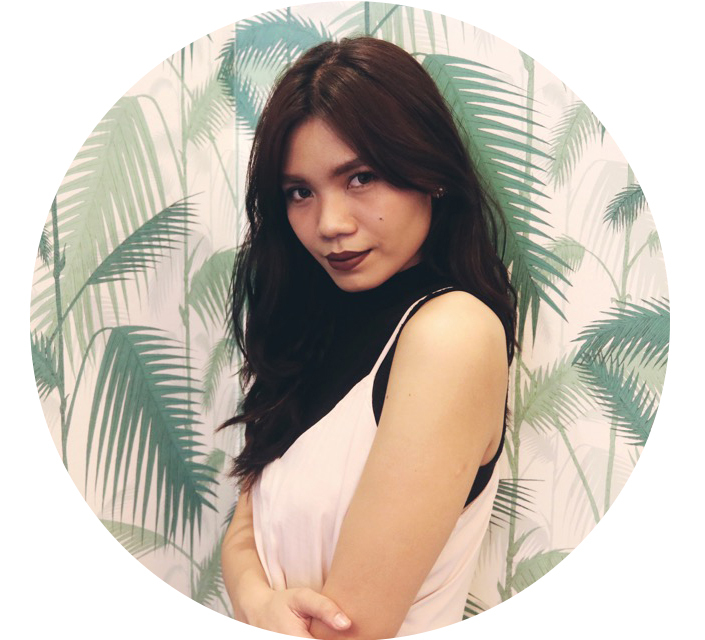 They also have 30 ml bottles for Php 800. PPS. Make sure the Argan oil you buy comes in a tinted bottle. Argan oil shouldn't be exposed to light as it changes its composition. Comparing to my other argan, that one didn't come in a tinted bottle so I have to make sure it's always in a dimly-lit area in my room. As for other comparisons, they both smell and perform the same to me. EDIT: Argan oil CAN come in un-tinted bottles, so people can see the golden colour of the oil. Argan oil that come in untinted bottles are supposedly of higher quality so it's deemed ok for light to pass through them but just to be safe, choose the tinted ones. They're usually in amber or blue bottles. PPPS. 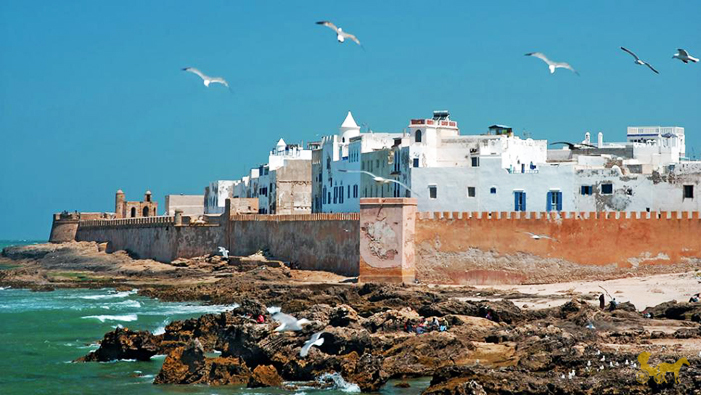 For GOT fans, the series filmed some (or most) of their scenes in Morocco. Cool eh? 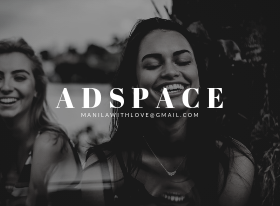 Straight to the point read. I Love that!